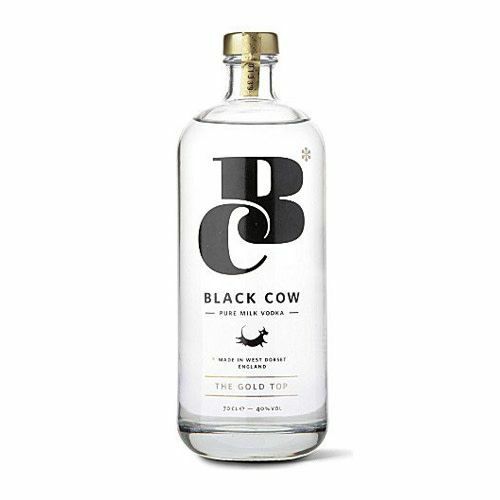 Black Cow is the world’s only Pure Milk Vodka™. Made entirely from the milk of grass grazed cows. A crystal clear premium vodka, supremely smooth with a delicate creamy finish. Black Cow is easily sipped at room temperature. Perfect in any long drink or cocktail.